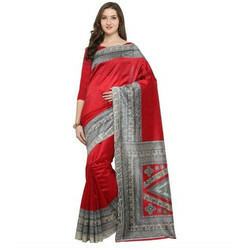 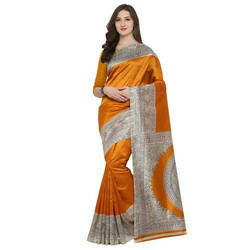 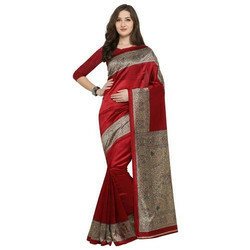 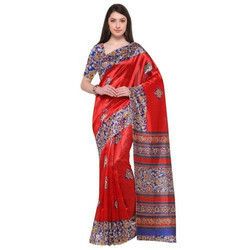 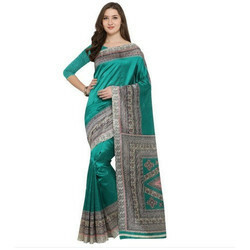 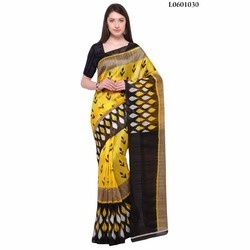 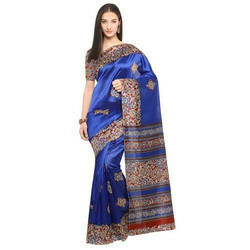 Prominent & Leading Manufacturer from Surat, we offer blue bhagalpuri saree, designer bhagalpuri saree, bhagalpuri saree, ladies bhagalpuri saree, new bhagalpuri silk saree and bhagalpuri silk saree. 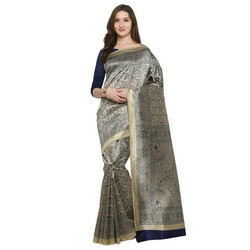 Backed with huge industry experience and market understanding, we are involved in providing a wide variety of Blue Bhagalpuri Saree for our valued patrons. 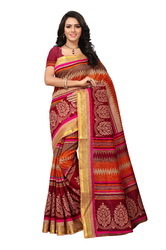 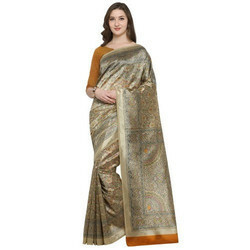 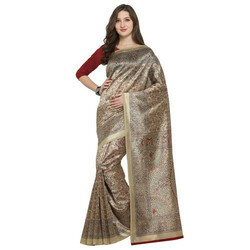 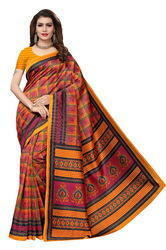 Amam Designs presents Bhagalpuri silk saree with blouse piece.